Coming from Pennsylvania to work for Seneca in 1985, Dave has spent decades working on King Airs, Barons, Falcon jets, and Cessna Citation Jets. 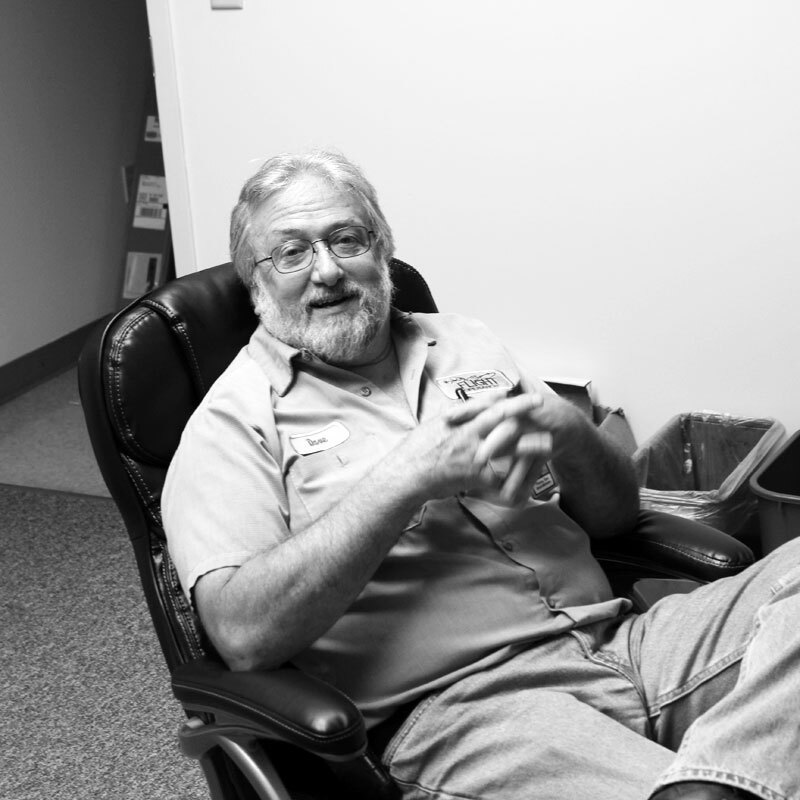 With 40 years of experience under his belt, he has proven to be a vital member of the team here at Seneca. As a Navy Veteran, Dave actively spends his time volunteering at the American Legion where he can also leisurely enjoy playing darts and pool.